It's easy to see why Skechers has such a following. Catering for the whole family, a myriad of eye-catching designs and colours will ensure you remain on trend when you step out with a pair of Skechers on your feet. Style credentials aside, this American brand has perhaps become so popular due to the supreme comfort and quality of its footwear. 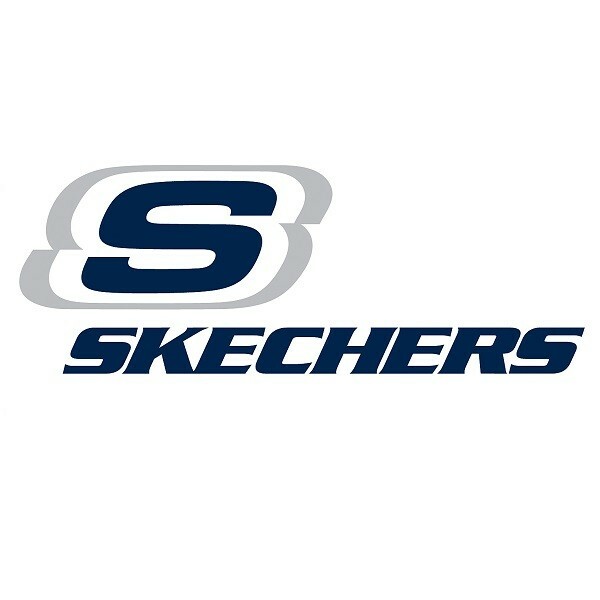 Whether you're seeking shoes for casual or sportswear, you can rely on Skechers for every occasion.